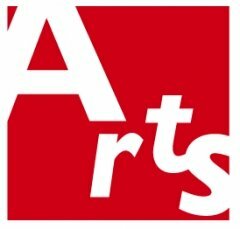 Join the Saskatchewan Arts Alliance (SAA) for the 2016 Arts Congress in Regina on May 6th & 7th. Speakers include: Simon Brault, Director and CEO of the Canada Council for the Arts; John Holden, cultural expert from the UK who has written extensively on the value of culture and its relationship to society; and Tracey Lindberg, award-winning academic writer and teacher of Indigenous studies and law, and author of Birdie, recently shortlisted for Canada Reads. More information and online registration available on the SAA website.